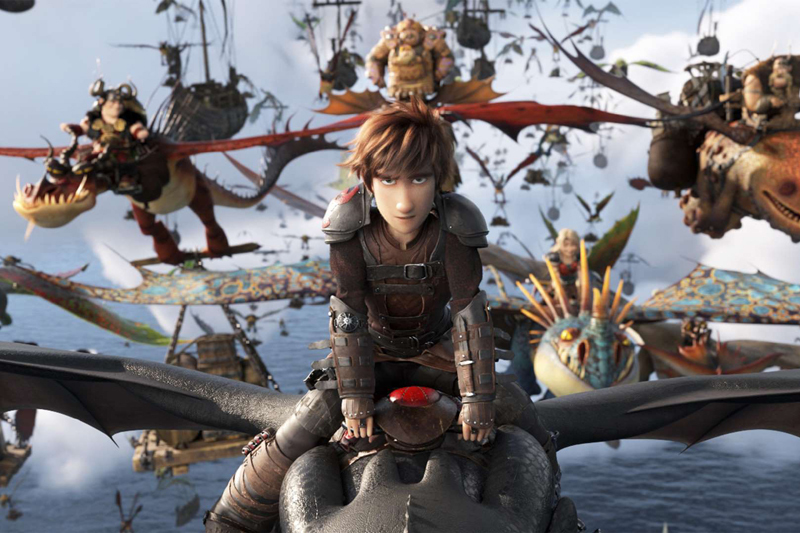 How to Train Your Dragon: The Hidden World is the third and final film in the beloved How to Train Your Dragon trilogy. The new movie, which lands in theaters February 22, begins on Berk, a magical island where dragons and Vikings live in harmony. Berk is ruled by a Viking named Hiccup. Hiccup’s best friend, a dragon named Toothless, is always by his side. But Hiccup and Toothless encounter danger on their peaceful island. They must journey to a land they once thought existed only in legend. As they fight to defend their home, the two learn lessons about bravery and accepting change.